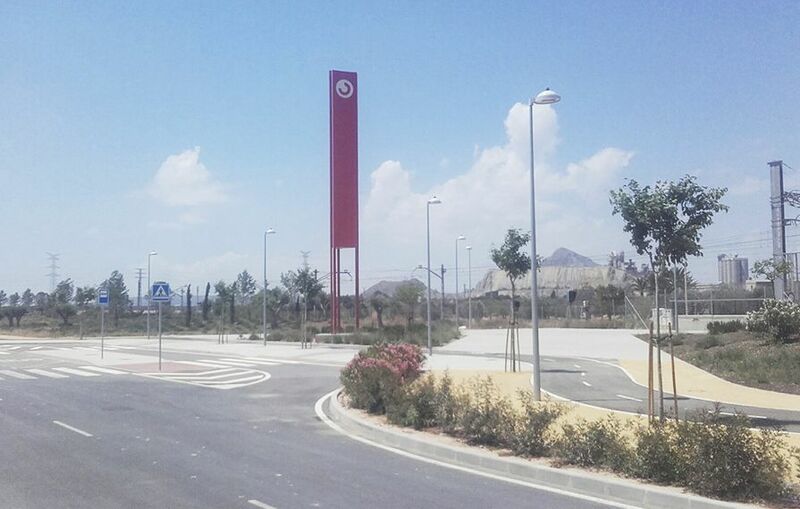 Eiffage Energía, through its LevanteTerritorial Division, is immersed in new works of electrification and street lighting for the new plots developed by our customer Obrascon Huarte Lain (OHL) in the area of the second urban development promoted by the U.A. The company, with head office in Albacete, will be responsible for the outside street lighting and special installations of the University of Alicante in San Vicente del Raspeig. These installations include the installation of a voice and data system. Similarly, street lighting works for a new road and gallery are being conducted for the company DRAGADOS (company awarded the first phase of the extension of the university campus development). In these works, Eiffage Energía has qualified staff composed of their own site manager and works manager. In addition to the above mentioned staff, there will be foremen and licensed electricians suitable for the perfect running of the works. The works will also have the supervision of an occupational risk prevention technician and suitable staff for carrying out the works related to the street lighting and special installations. Eiffage Energía already took part in the first phase on the campus of the University of Alicante with the electrification of the new development. In 2016 it carried out the electrical installations in transformer stations and general layout of distribution lines in medium and low voltage, in addition to the street lighting and special installations, including the installation of the voice and data system. Since its implementation in this Eastern area 25 years ago, Eiffage Energía is in full expansion consolidating major increases in turnover in recent years, and the prospect of a truly remarkable future.